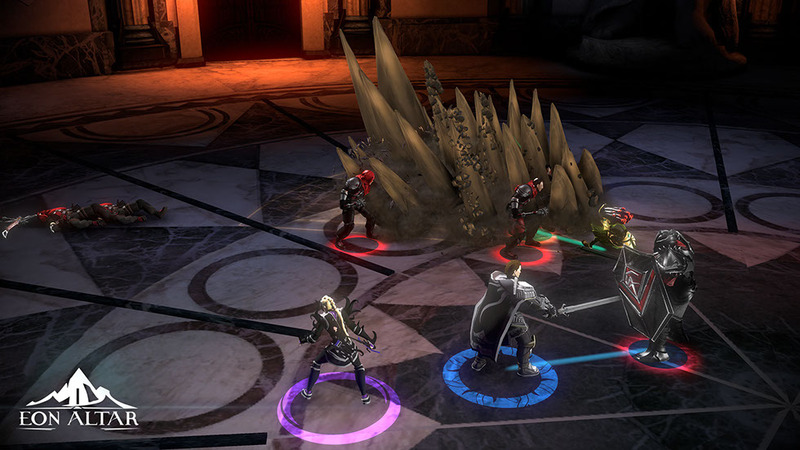 I got the opportunity to play a remarkable new action RPG at Prime called Eon Altar. What makes it so remarkable, you ask? Quite simply, the way you play it. It is the first game I have seen to combine PC gaming with mobile devices. While this is not required, the build that was at the show only worked with mobile. It’s certainly a novel concept to use your mobile device as a controller, but how did it actually play? Read on to find out. 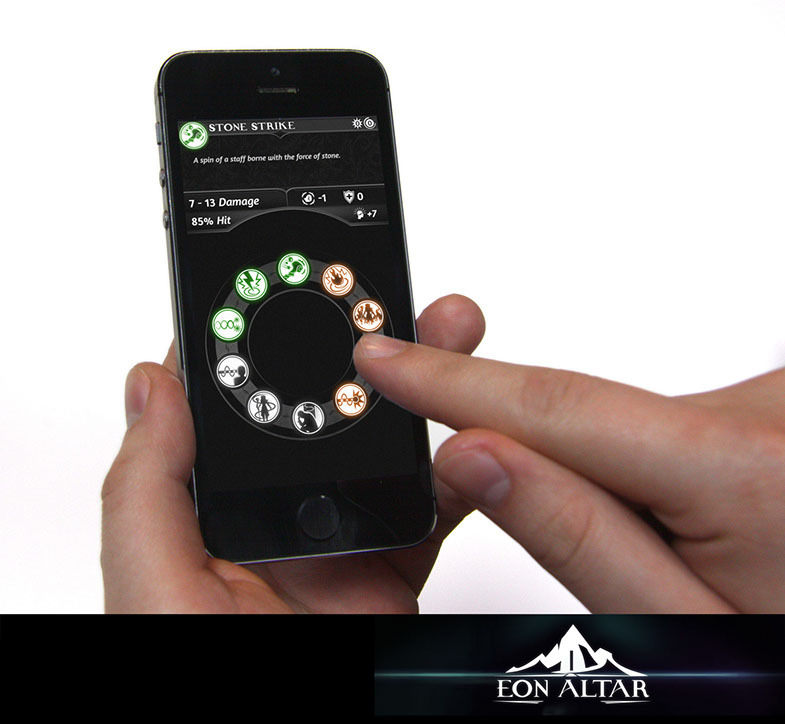 First of all, Eon Altar is primarily a coorperative game. Already out on Steam Early Access, it allows you to try various challenges, with more types planned later. At PAX, I only got a chance to try out the combat portion of the game, though the devs promised it had other facets to it. 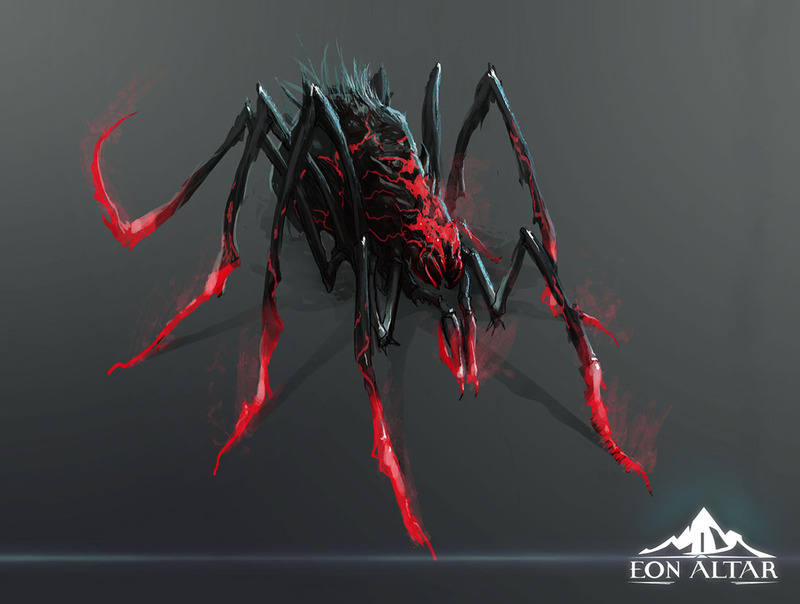 I will give credit where it’s due, Eon Altar is a pretty game, with expansive arenas and nasty creatures to demolish. Everything looked and sounded pretty great, and that served to bring the experience together more cohesively. Now, while in theory using mobile for controllers should be a cinch, my experience with it was a little mixed. You essentially control your character by dragging a cursor on your device towards an enemy on screen, but you can also set them to running by tapping on the outside of the periphery of the cursor. Unfortunately, this interaction depends on wi-fi signals, and there was a lot of interference from surrounding games. The end result was a interaction that was sporadic at best, with me dragging the cursor and having the game respond in a spastic fashion. I did manage to get it work most of the time, and enjoyed it while it was behaving, but the rest of the time I was frustrated. Novel mechanics are good and well, but they need to be far more polished. Luckily, the game is still in early access, so there’s a good chance things can be fixed before the final build is released. As it is now, Eon Altar has a lot of potential to turn into something truly great. It appeals to nostalgic dungeon crawling arena games, and is truly fun when it works. I have to give credit to Flying Helmet Games for being bold and taking a risk with such a novel approach. But a lot needs to be done in the interim to make sure everything works 99% of the time. If you are curious about the game, take a gander at the trailer below.